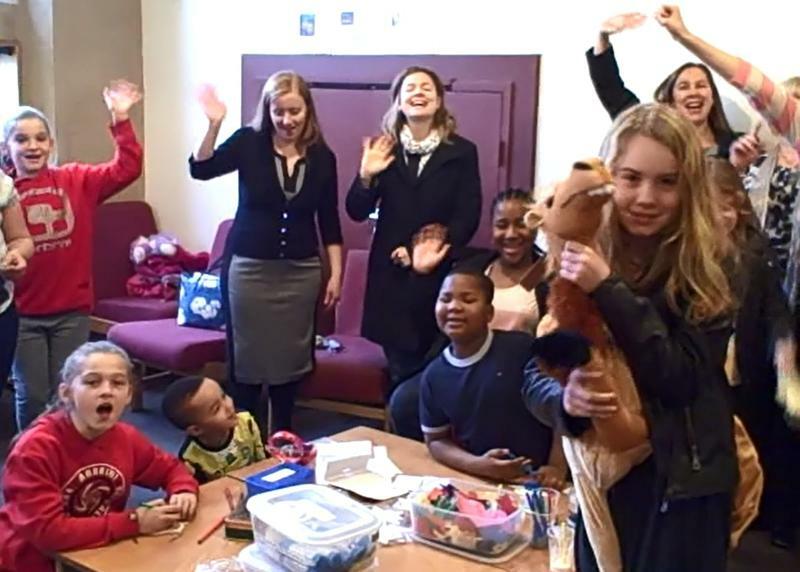 The ARK service is for children and young families. We have stories, craft activities, sing songs, make lots of noise, and we learn more about our Christian faith together. Baptism families are also invited. Come and join us at St Aidan's Church on the first Sunday of each month at 10.30am. 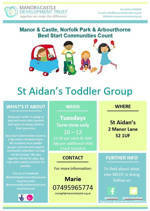 There's a toddler group at St Aidan's, run by Best Start Communities Group, on Tuesday mornings between 10 and 12. Run by MASKK, these are sessions for children aged 5 to 10 that meets currently in William Temple Church, Harborough Avenue. This is a new project funded by the People's Health Trust. It meets every Wednesday from 4:30pm until 6:30pm. 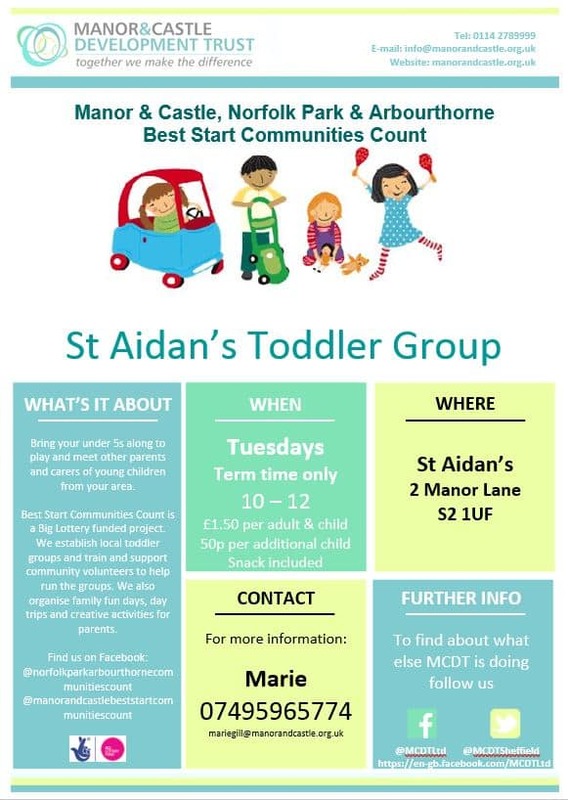 Best Start Communities Count run a toddler group on Tuesdays between 9.30am-11.30am at St Swithun's. This is term time only. For all enquiries please contact Fiona Spotswood on 0114 270 2046 or 07722743383. 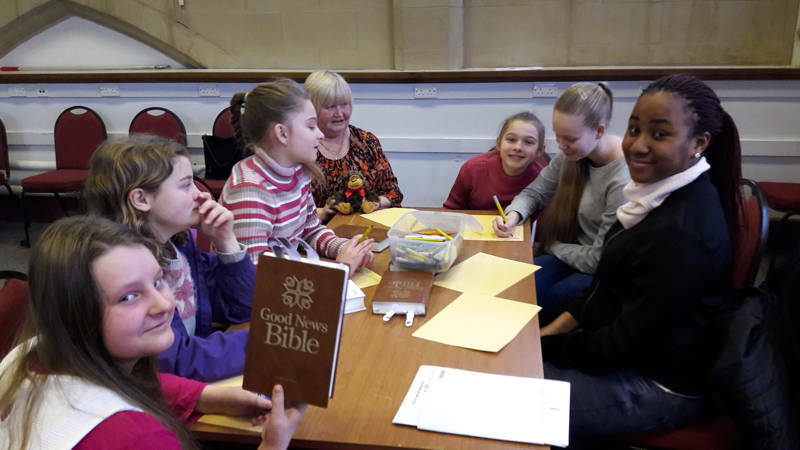 As well as our ARK all-age service, we have a Sunday Club at St Aidan’s meeting most Sundays, during the 10.30am service, which encoura ges fun and faith. Whenever possible, our activities and parties are organised in ways which seek to include children and make them feel valued. 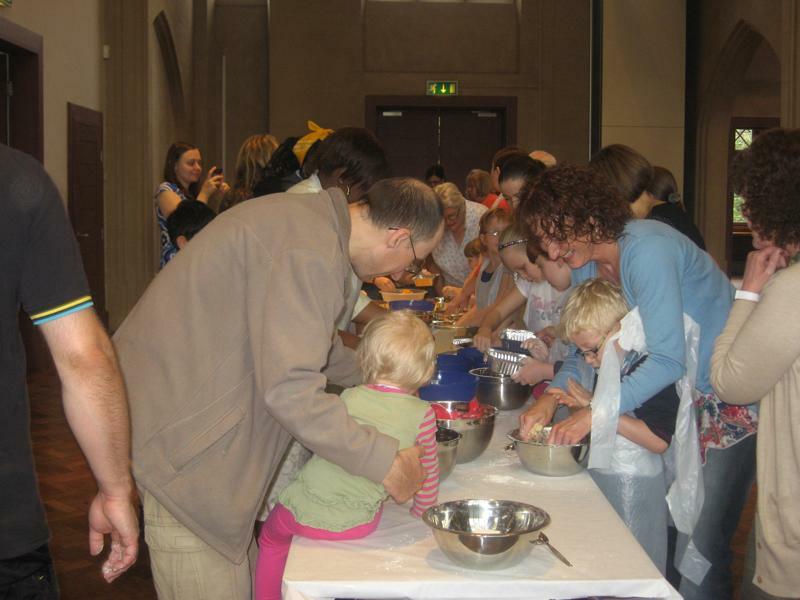 Children of all ages are welcome to receive Communion. All helpers are fully CRB checked. You can read a copy of our Safeguarding Children Policy here. The youth group meets on the second and fourth Sunday of every month during the Sunday morning service at St Aidan's, which commences at 10.30am. Ages 12 upwards are welcome to join in.